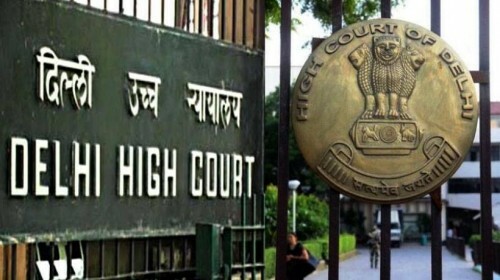 New Delhi, Oct 11 (IANS) The Delhi High Court on Wednesday asked city government's Directorate of Education to respond on a plea by a teachers' body seeking direction for minimum pay to all trained graduate teachers (TGT) in government schools as per 6th Pay Commission recommendations. The court, posting the matter for January 17, asked the Delhi government to file its reply on the public interest litigation filed by the Adhyapak Shakti Manch, which said the TGTs are entitled to a minimum pay of Rs 17,140. The directorate has to grant minimum pay to TGTs but it has interpreted the schedule of Pay Fixation Rules, 2008, to mean that those teachers who were appointed on or after January 1, 2006 were entitled to this pay, the Manch said. The plea said Delhi Education Department has not granted the minimum pay to all TGTs as on January 1, 2006 as per the recommendations of the 6th Pay Commission and illegally refixed their pay scales.